by Doniella Maher, Cañada AFT Executive Committee Co-Rep.
On Thursday, March 12, Cañada College hosted two events to talk about activism and the fight for justice and equality in the past and present. Colia Lafayette Clark led a discussion about her role in the civil rights struggle and its relationship to struggles today and Favianna Rodriguez led the second of two art workshops to celebrate migration. 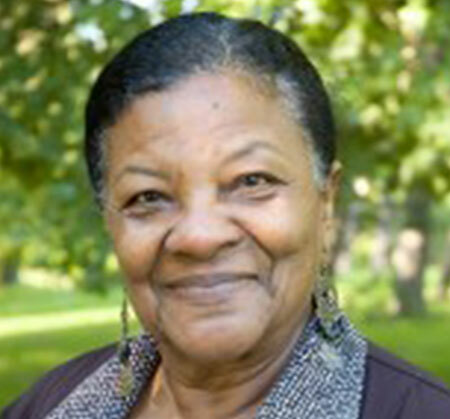 Colia Lafayette Clark was an early organizer of SNCC (Student Non-Violent Coordinating Committee) in the Deep South, which mobilized to do the dangerous work of voter registration. In her discussion with students she emphasized the role that ordinary people played in the Civil Rights movement. While films like Selma reinforce the narrative that a few, great leaders led the great changes made in the 1960s and 1970s, Clark emphasizes the role that students and other regular people had on the direction of the movement. 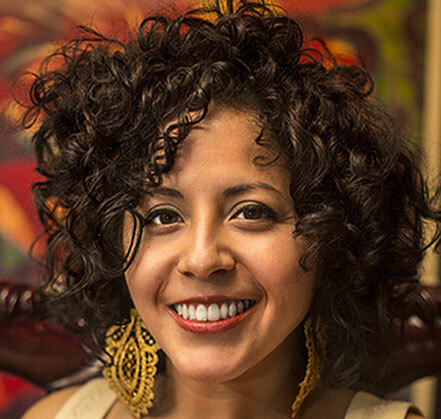 Later in the day, Favianna Rodriguez, a local artist and activist, led the second of two art workshops focusing on migration, global politics, and social justice. She led the students in poster-making and linoleum block printing to develop art that encouraged students to think critically about social justice issues. Her project was of a series of workshops around the Bay Area prefaced on the idea that migration is beautiful. Over the course of the day, nearly 300 students participated in the unique opportunity to discuss and raise important questions about the history of the fight for social justice and the ongoing struggles today. The activities were hosted by the Cañada Student Dreamers Club and Task Force and the English and History departments, and they were sponsored by AFT 1493, the Initiative for Men of Color, the Associated Students of Cañada College and the Vending Commission Fund.